“Maunder” is a pejorative term for meandering speech. 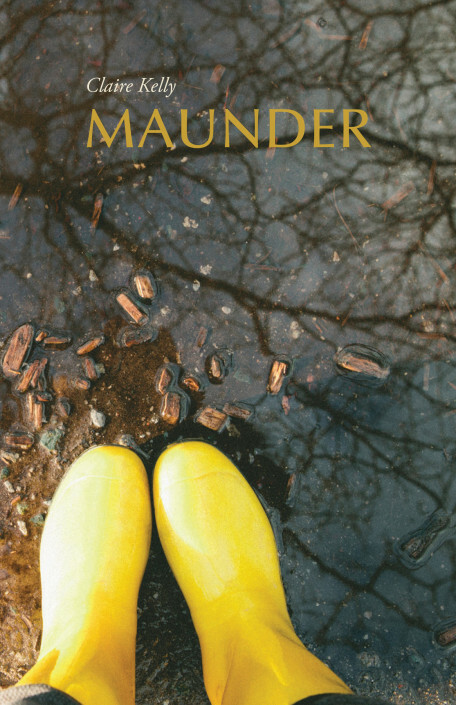 In this grudging landscape, where everything should have a pragmatic, immediate purpose, to maunder is to go against the grain or flow, at the risk of, at best, being ignored by a “shrewd congregation,” and at worst, perhaps, ground down to the detritus that litters the poems’ imagery. Kelly shows us, however, the gleanings that can only be found by following apparently purposeless mental and geographical paths. And what a lot of varieties of traveling we see in these poems: on trains and buses and especially on foot. The four seasons, personified, ride city buses. Read the full review on the Prairie Fire website!